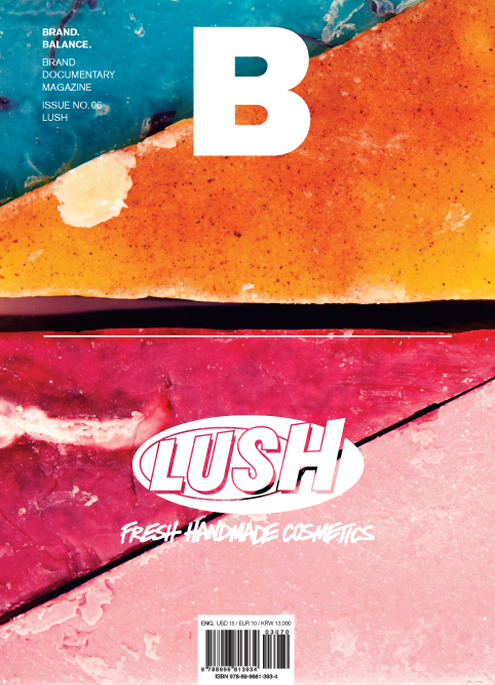 The handmade cosmetics brand, LUSH has started in 1994, and uses fresh ingredients to make its products. The cosmetic company has been inspired from food markets and thus seeks to provide uplifting shopping experience in its stores. The cosmetics company is unique in establishing its brand image – it promotes its products with bright colors and sweet smells and further, claims to be an ethical company by leading numerous campaigns.